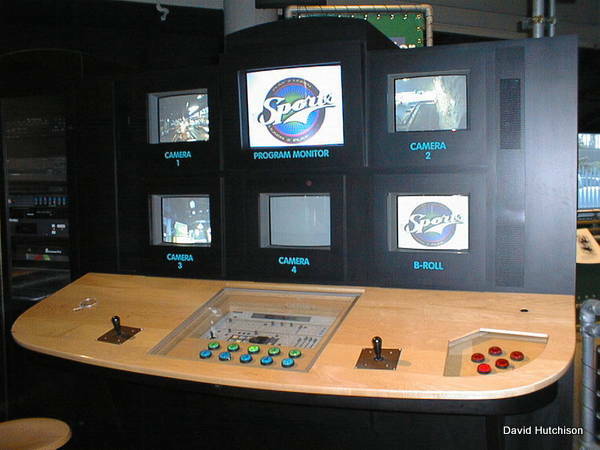 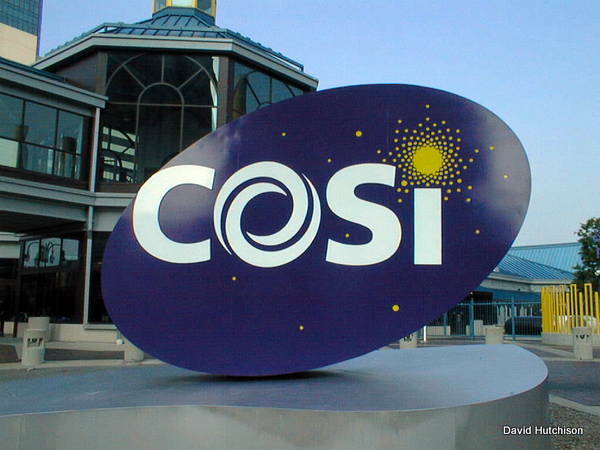 Did you know that there was a 2nd COSI? 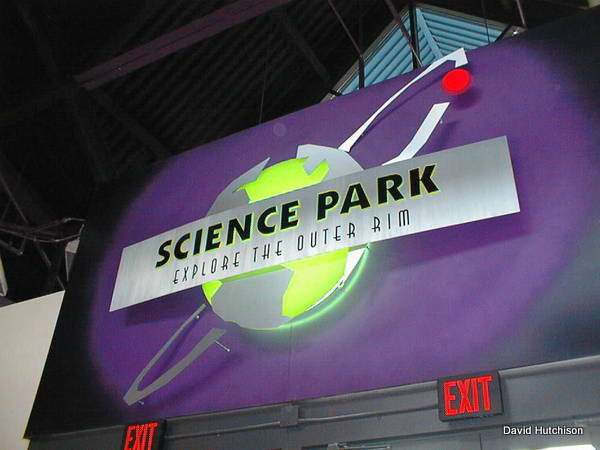 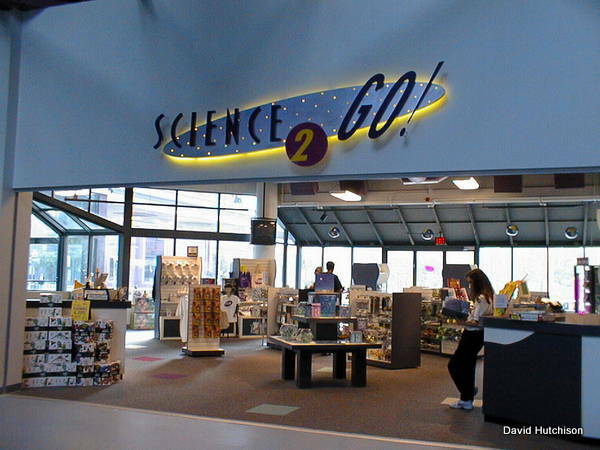 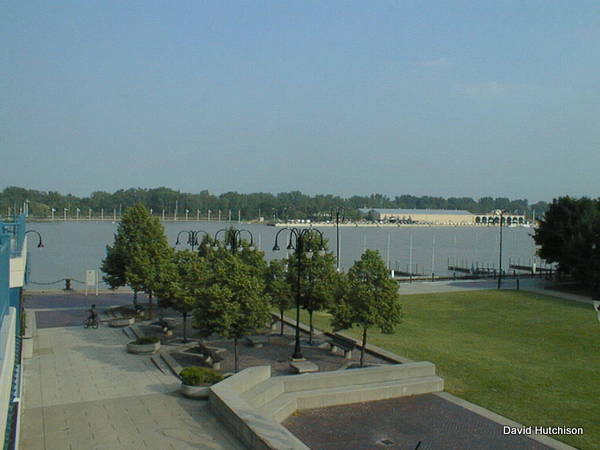 In the early 90s COSI leaders were approached about helping to build a science center in Toledo. 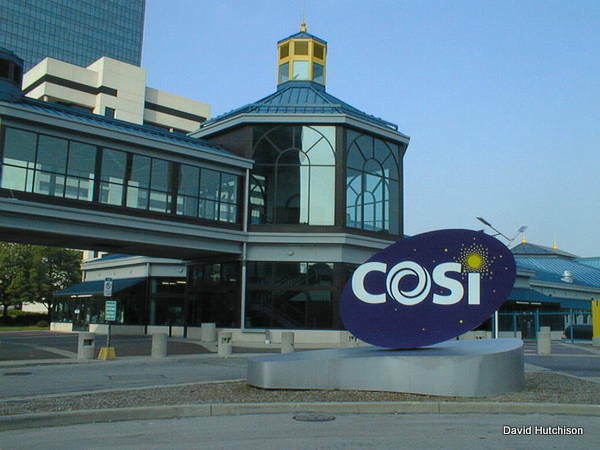 They agreed and the result was COSI Toledo which opened on March 1st, 1997. 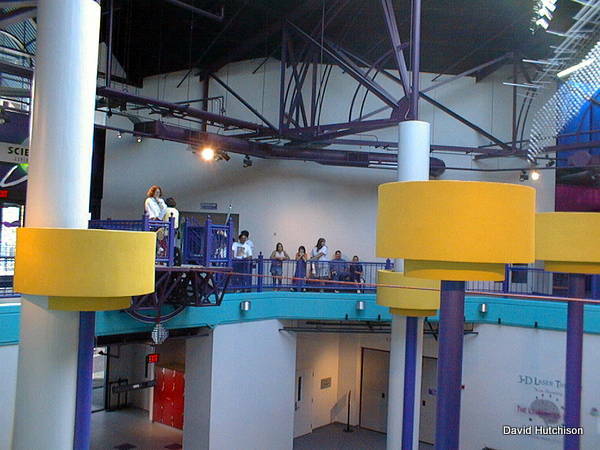 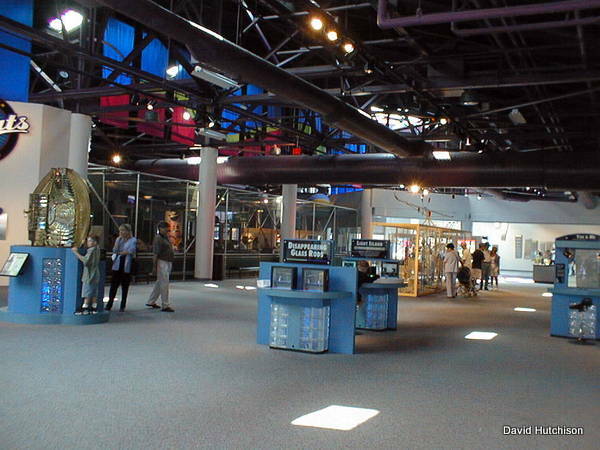 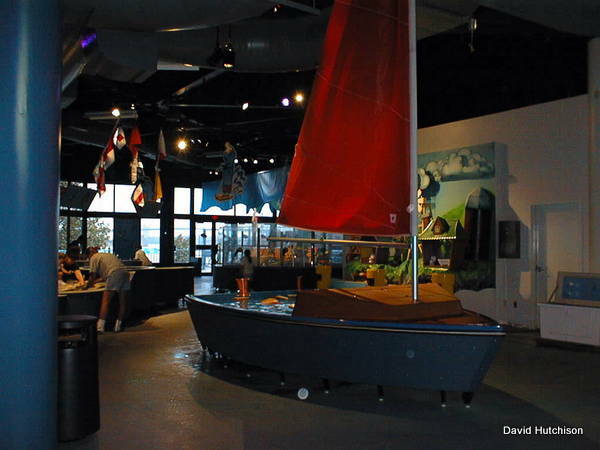 The center had many areas similar to areas at COSI Columbus and in some ways reflected the changes that would come with the new building in Columbus 2 and half years later. 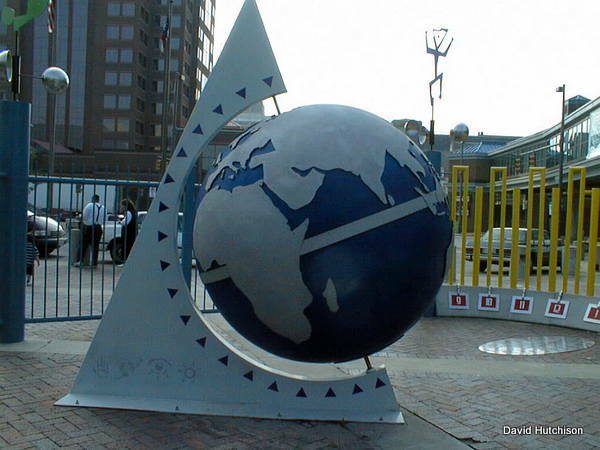 The two centers were both separate and united (a federal system of sorts). 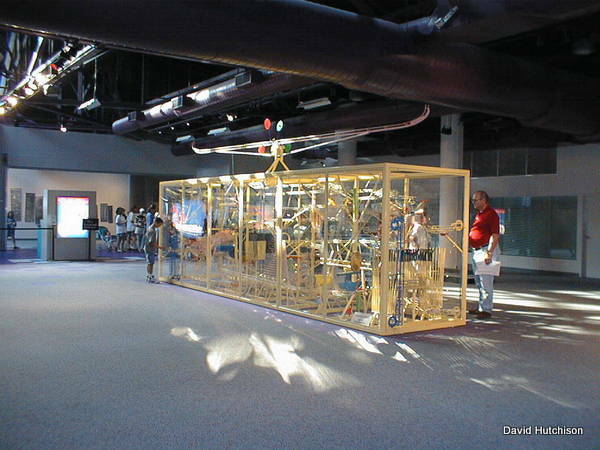 COSI Columbus and COSI Toledo operated as separate groups with separate broad of trustees, but united under the wider COSI banner and central organization. 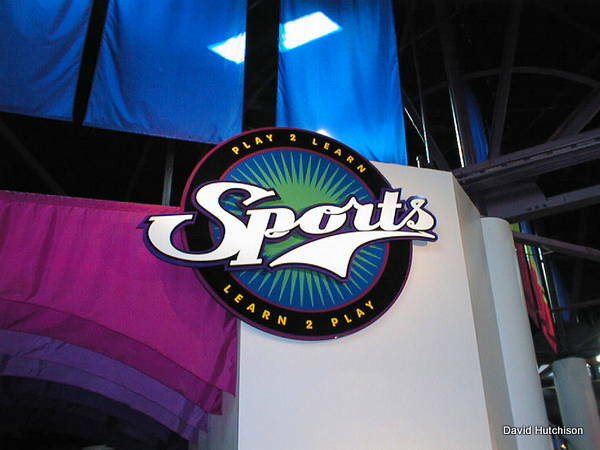 They ran their own building, but planned things together. 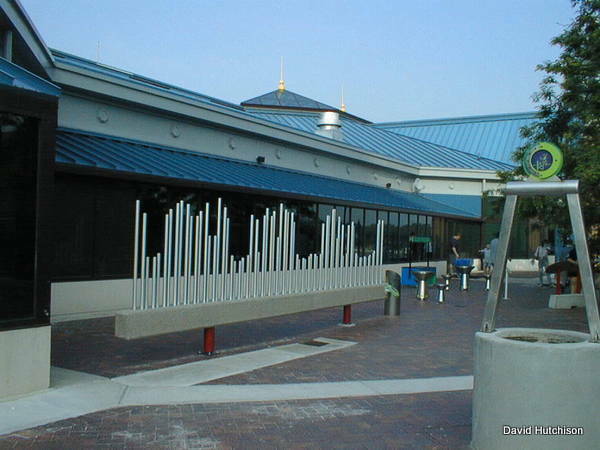 This arrangement lasted about a decade with a legal separation in 2006 so both could focus on their struggling finances. 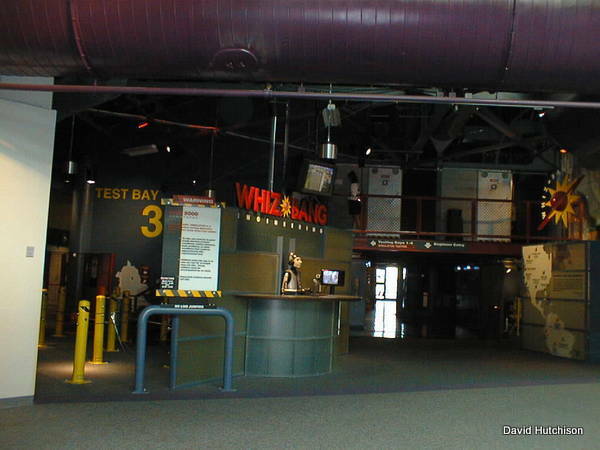 COSI Toledo closed on December 31st, 2007 due to funding issues. 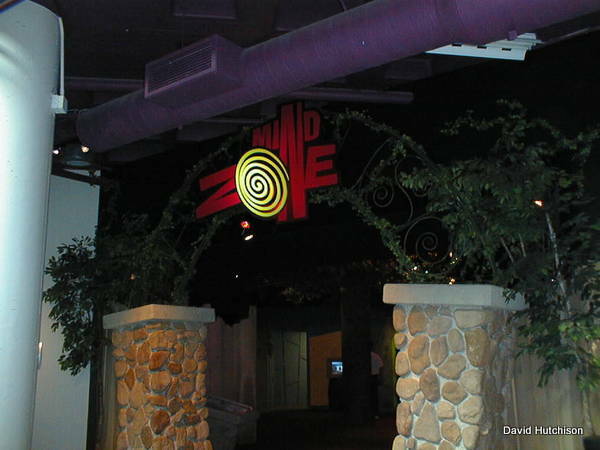 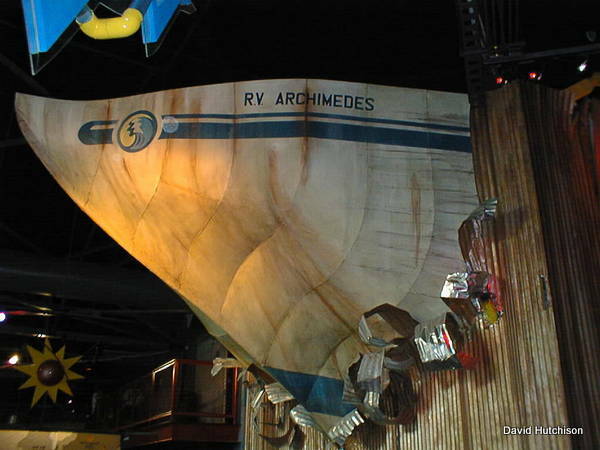 It served more than 3 million visitors in their decade of service. 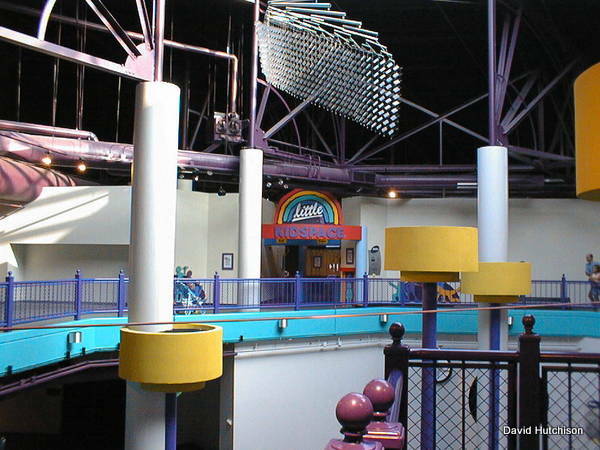 After voters approved a new levy, it reopened as The Imagination Station on October 10th, 2009. 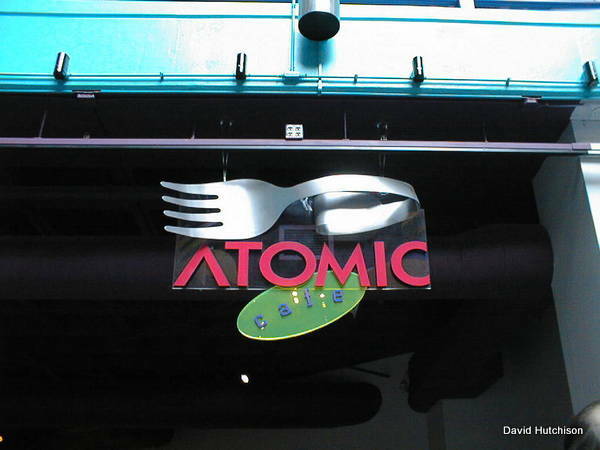 It continues to use names associated with COSI such as Little Kidspace, Science2Go, and Atomic Cafe.